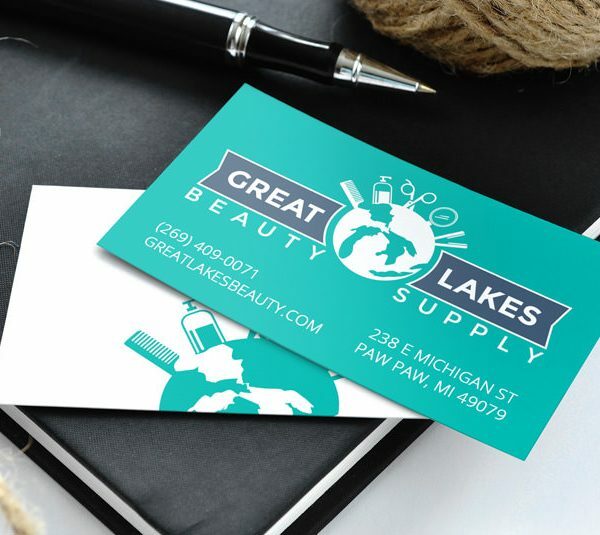 Great Lakes Beauty Supply is a new start up in Paw Paw, Michigan. 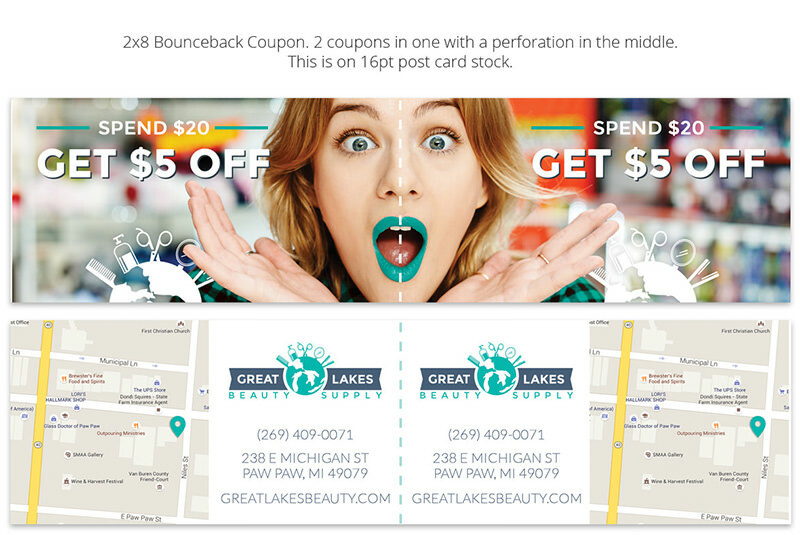 GLBS came to us to design their brand and advertising graphics for their eCommerce site. We spent a lot of time on color palettes and iconic ideas for the brand. 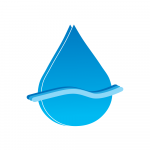 The goal was to design a brand that represented local and beyond markets. 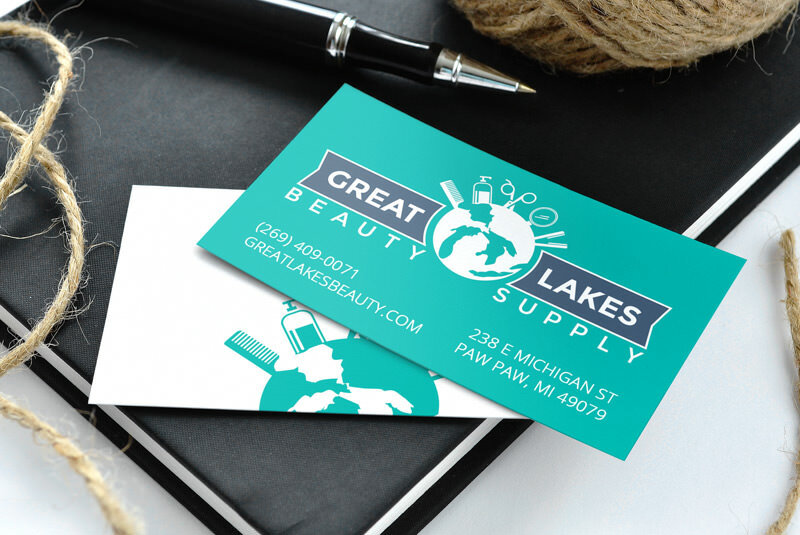 Being a Michigan-based company and having “Great Lakes” in the name, the selected logo was the best fit. 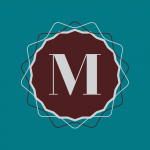 The Michigan globe focuses on the local state but gives a global feel to the brand. Bloom 7 also provided business card design and print as well as grand opening post cards and flyers. 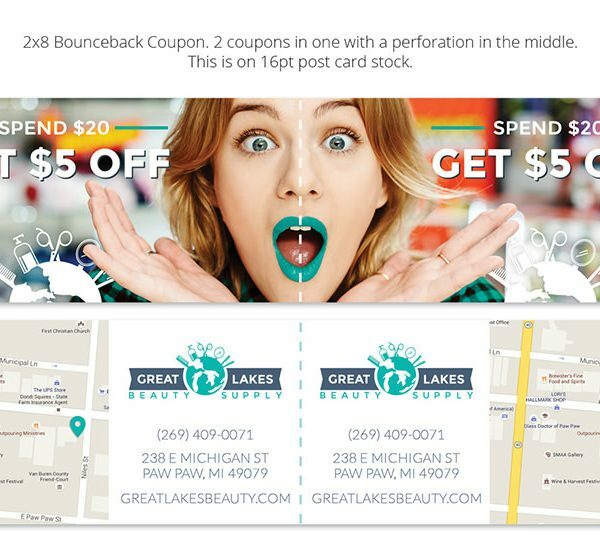 We continue to help Great Lakes Beauty Supply with advertising needs. © 2017 Bloom 7. All Rights Reserved.